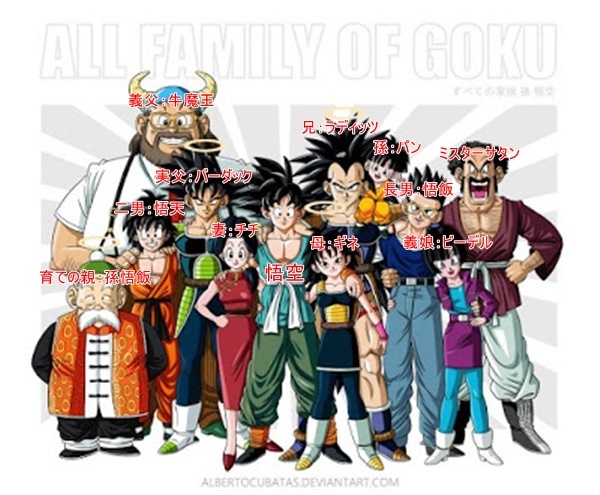 Goku Has a Family of 12! Interesting Dragon Ball Family Photos! If you know Dragon Ball, you may know most of the characters here. You probably don’t know Goku’s mother, Gine, as she is not in the story. Grandpa Gohan, the adoptive grandfather of Goku, is in this picture too! Vegeta, the eternal rival of Goku, also has raised a great family too! Tights, his sister-in-law, is not seen in the original story but appears as Bulma’s sister in Jaco the Galactic Patrolman, another Akira Toriyama’s manga. 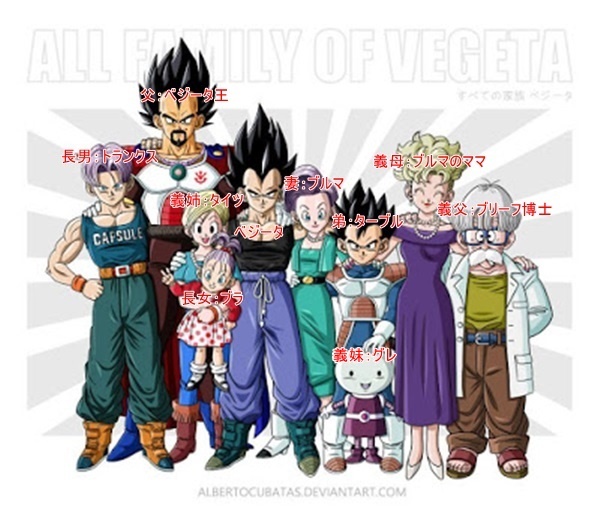 Vegeta has the royal family of Saiyan, a billionaire on earth and moreover aliens in the family (Well, Saiyan is also aliens though…) – Just impressive! 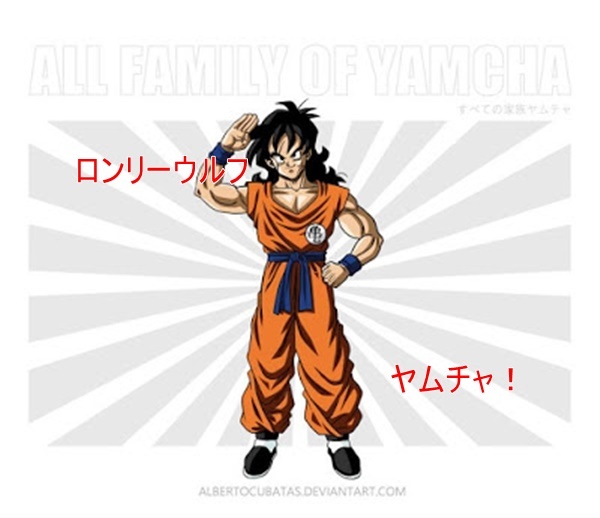 The last one is absolutely this guy, Yamcha! He is often mentioned as a punch line when people talk about Dragon Ball recently. A master of ‘Rouga Whowhoken’ is a lone wolf too. Lol. Yamcha is a good character, isn’t he?! But don’t be sad you have Puar, Yamcha !! 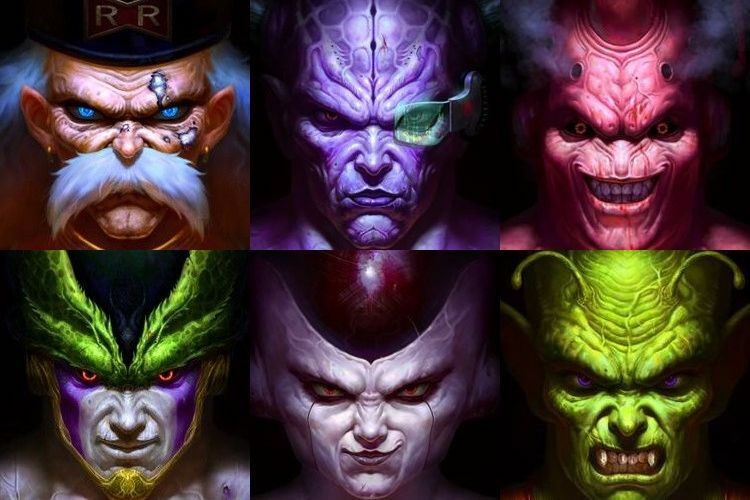 See the Fantastic and Evil Faces of “Dragon Ball” Villains Created By a Chinese Artist!!! 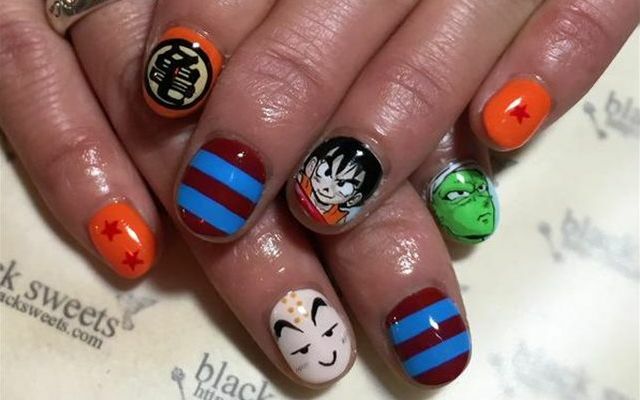 Amazing “Pain Nail” Fashion with Trendy Themes that will Blow Your Mind!!! 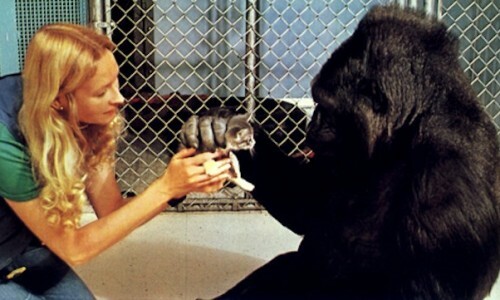 See an Performance by a Model that Produced Six Million Online Views in Just One day!!! China’s state-of-the-art “Feisukini” Swimwear Could Be the Next Big Global Fashion Trend!?! 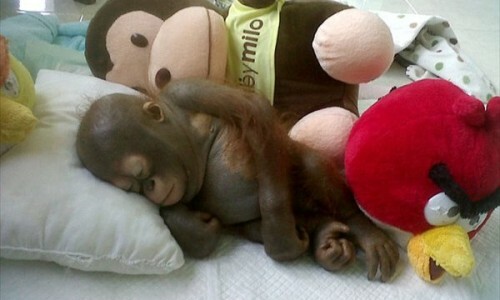 See the Harrowing Story of a Baby Orangutan Confined to a Chicken Coop for 10 Months!!! 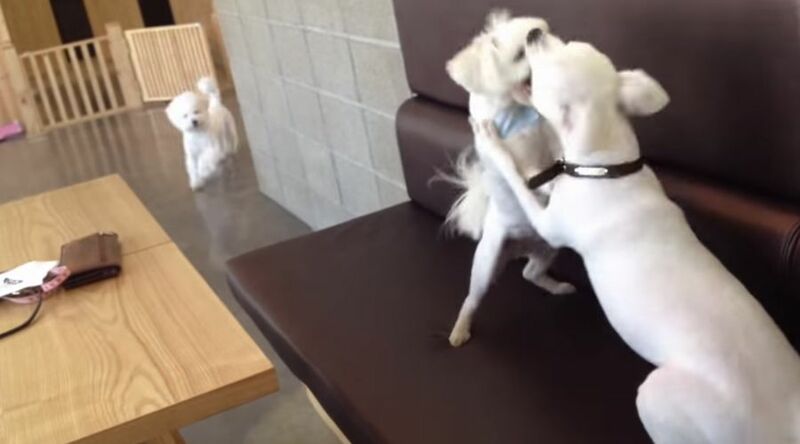 A Ferocious Battle Between 2 Dogs Is Stopped By a Puppy Peacemaker!! !